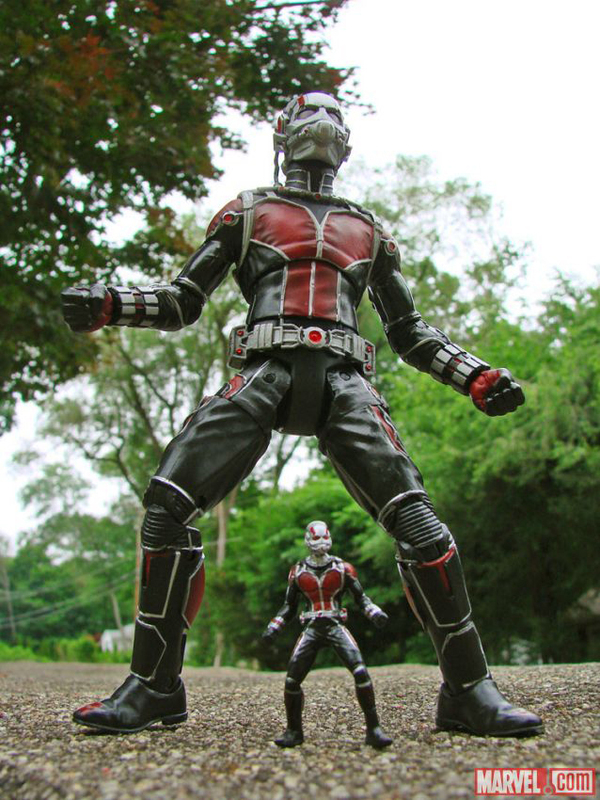 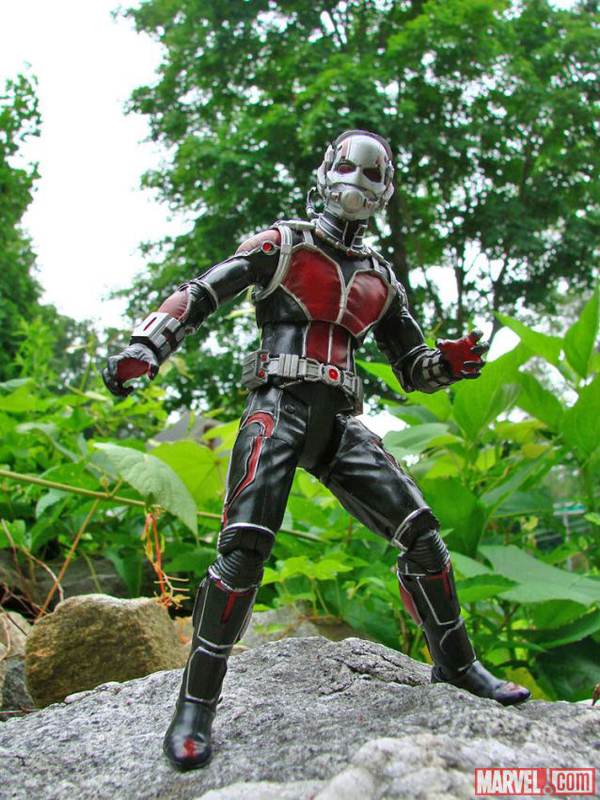 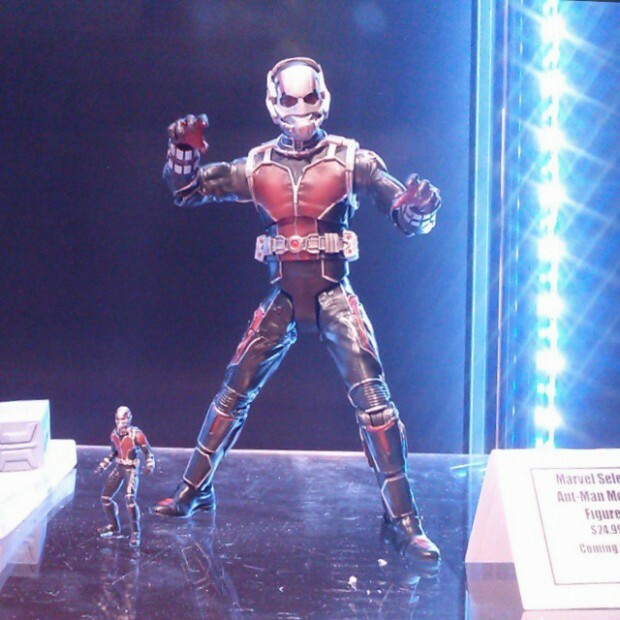 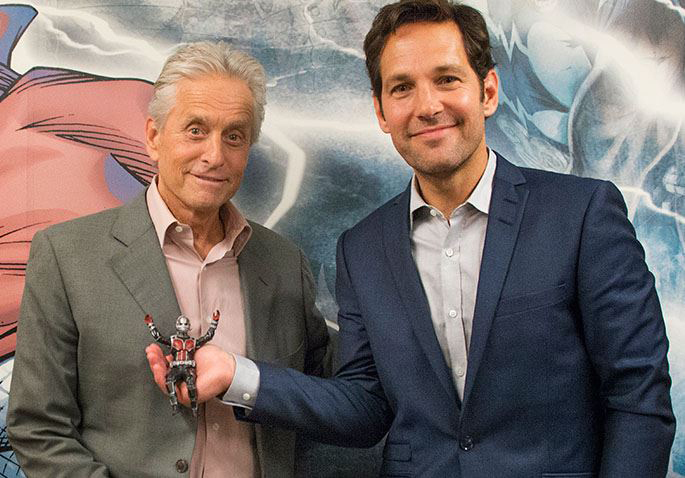 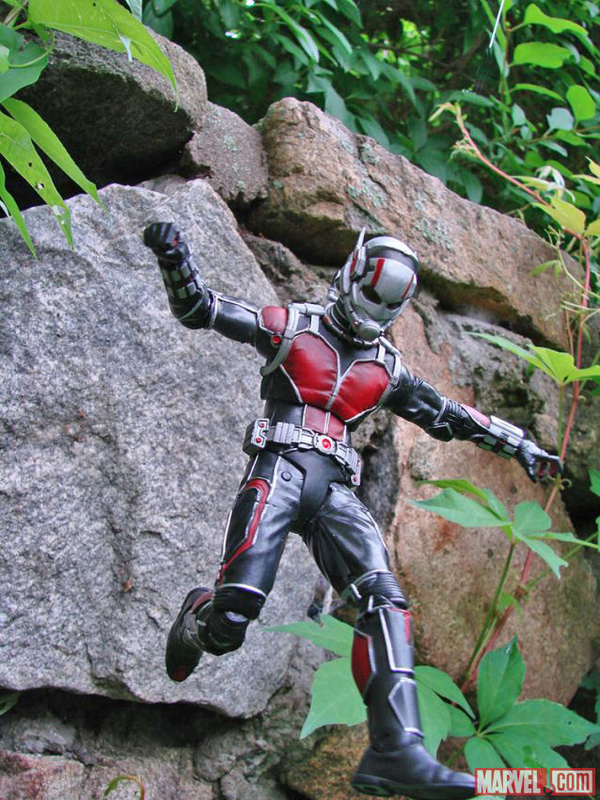 If Hot Toys’ perfect Ant-Man sixth scale figure is out of your budget, Diamond Select Toys has a decent alternative. 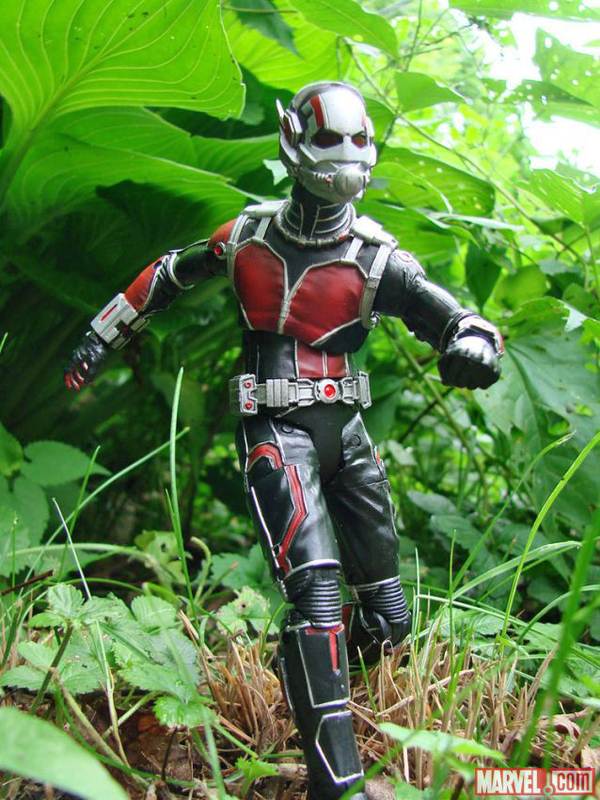 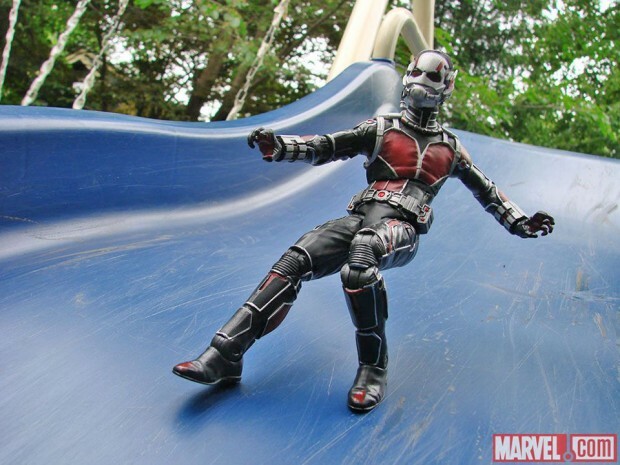 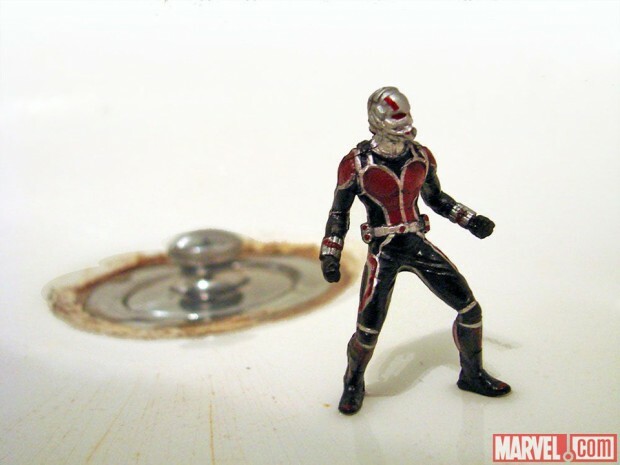 Sculpted by Gentle Giant, DST’s Marvel Select Ant-Man figure is 7″ tall and has 16 points of articulation. 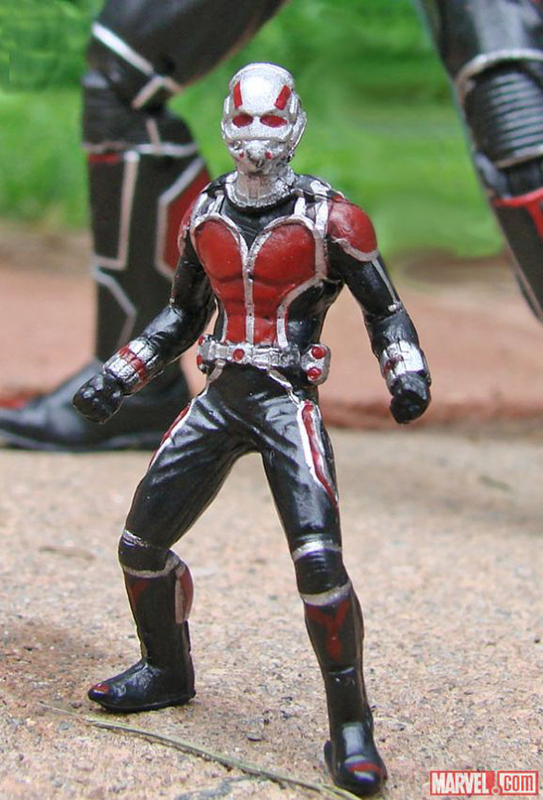 Like Hot Toys’ offering, this action figure comes with a tiny Ant-Man, plus four pairs of hands. 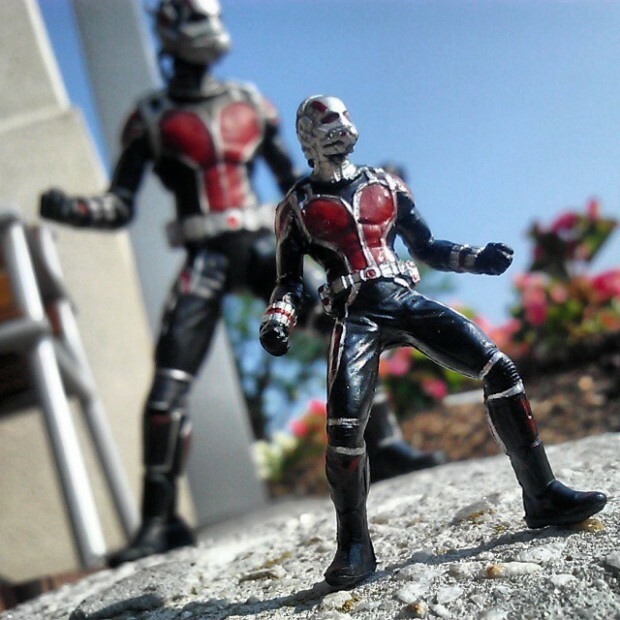 Visit Figures for more shots of the Marvel Select Ant-Man. 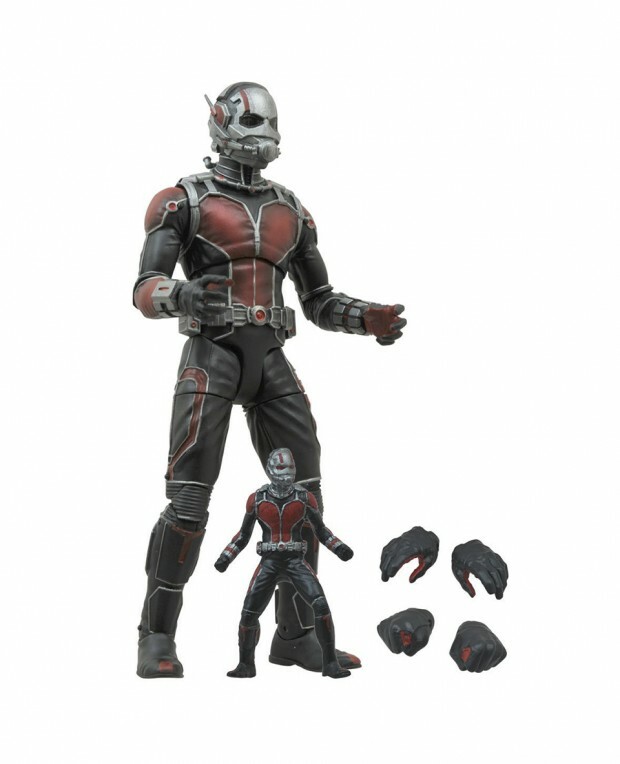 You can pre-order it from Amazon for only $25 (USD).